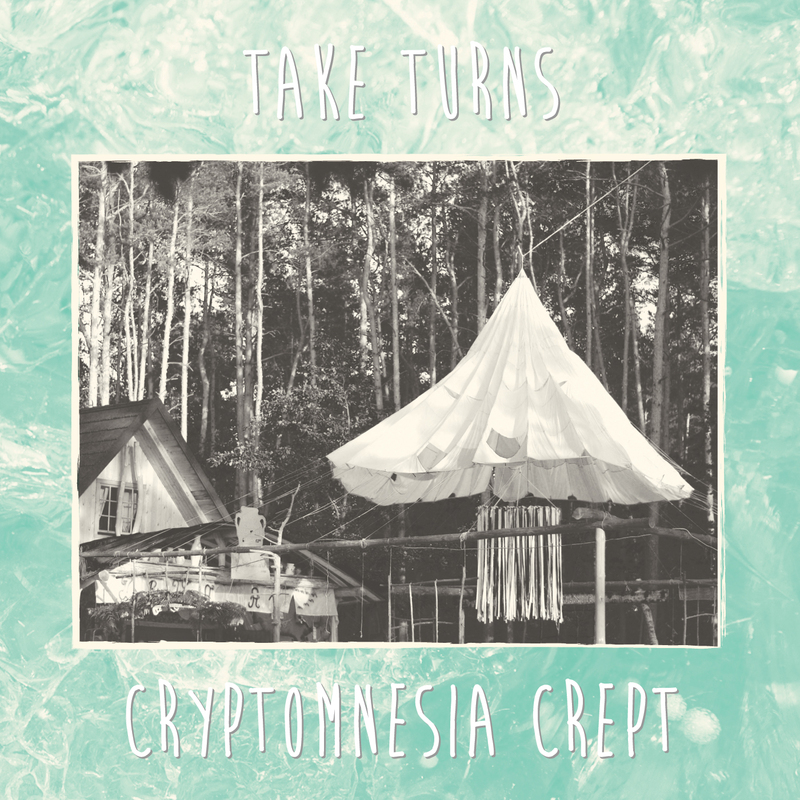 Take Turns debut album Cryptomnesia Crept is out now. Available on 12" vinyl and digital formats. The vinyl edition also includes the cd version of the album. The digital version can be found at all download and streaming sites. The vinyl is available from Crash Records, Jumbo Records (both Leeds), Wah Wah Records (Wakefield) and from ourselves here. It is an obligatory necessity to convey crash recorders in business airplane and in military flying machine working in regular citizen airspace so that specific basic parameters are constantly recorded for examination via air mishap specialists after an air mischance.